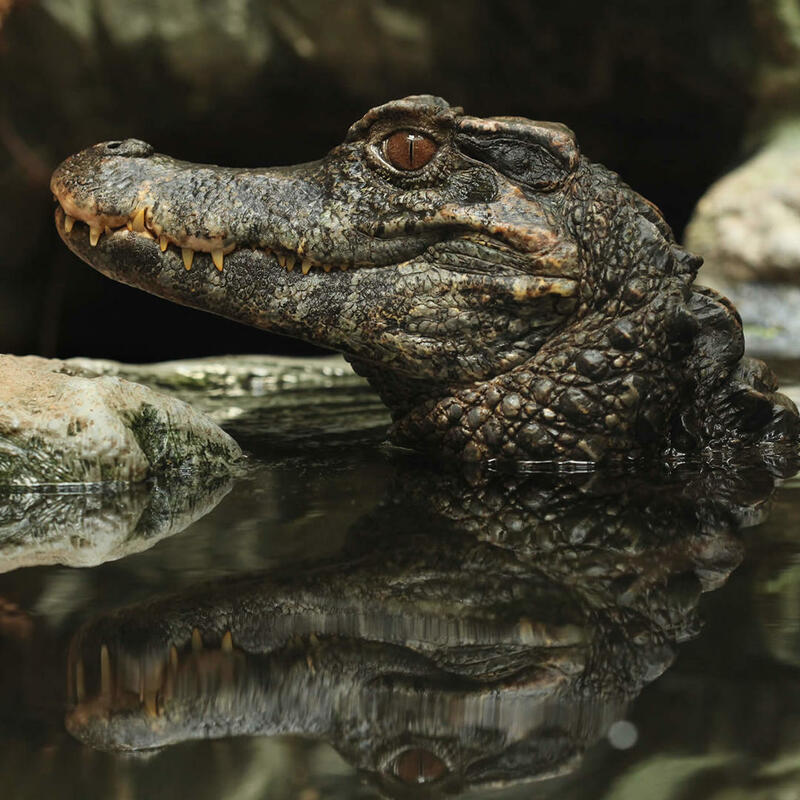 The Reptile & Amphibian Discovery Zoo (the RAD Zoo for short) is Minnesota's premier reptile destination. The zoo opened in 2009 and it contains one of the world's largest reptile displays. The zoo is home to over 150 different types of animals from all around the world which includes snakes, turtles, lizards, crocodiles, toads, frogs, and salamanders. Take a look at "Big Al" the monster 12-foot long alligator! There's also a daily "Everglades Encounter" show that focuses on the animals of the Florida swamp where, afterwards, you'll have the opportunity to pet an alligator or a snake. The park is open all year round except for a few holidays.